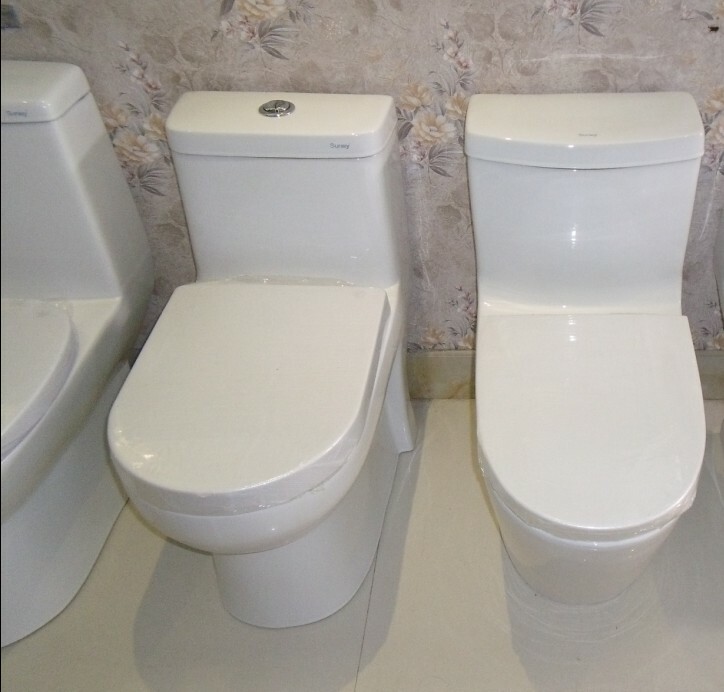 Our ceramic water closet as advantage features: the pure white appearance, soft color, bright glaze, strong anti-permeability, beauty design, well decorative, and easy cleaning. 1. Sigmar vortex siphon water closet were famous for it’s large water seal surface and quiet operation. 2. 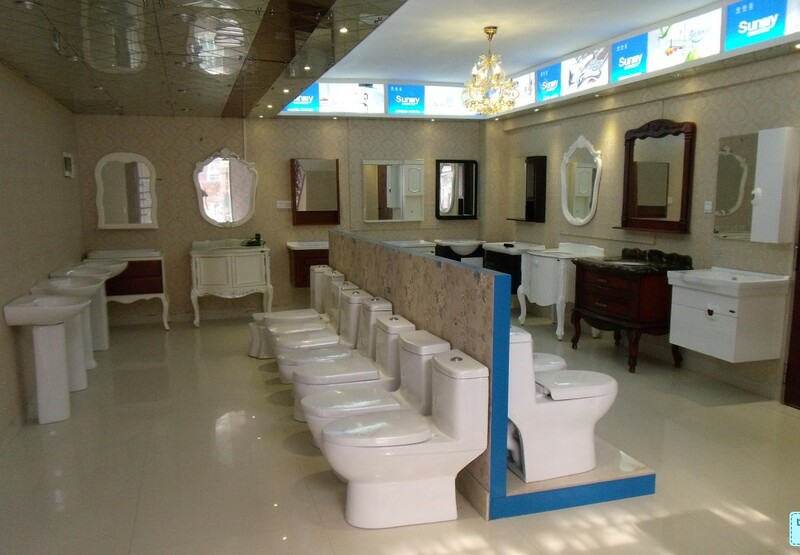 It is one piece WC toilet with modern top grade design, little space, and easy cleaning. 3. 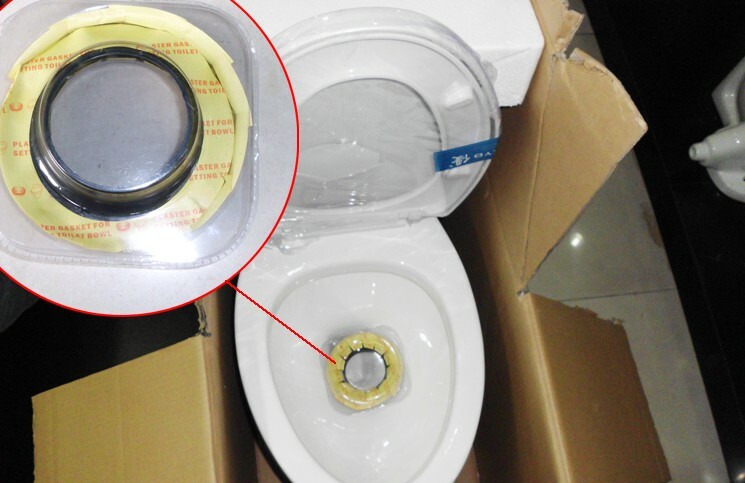 Sigmar ceramic toilet with super water-saving technologies to ensure that the cleaning effetely, at the same time, more effective water saving. And apply to the toilet, faucet and shower caddy.